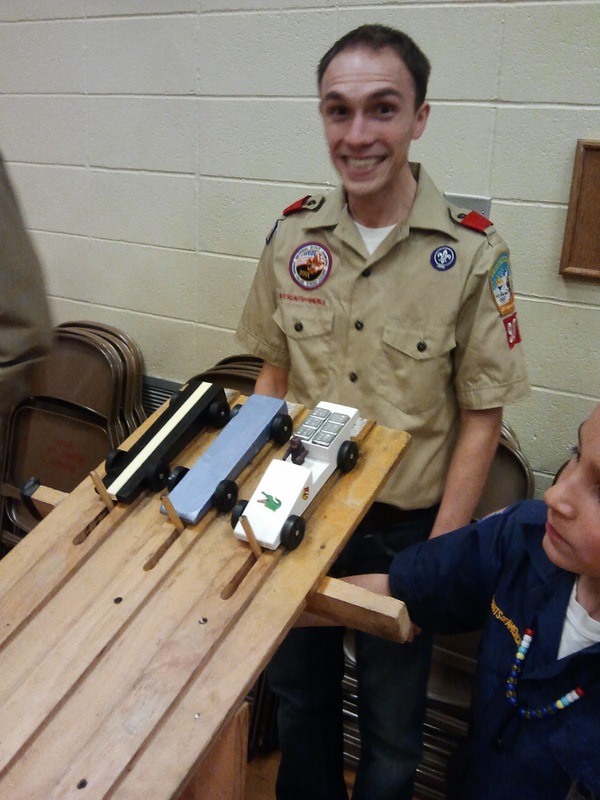 Way back in January I was asked to be a judge for the Pinewood Derby for our local Scout Troop. I'm always game for a good party, plus I had never been to a pinewood derby before that I could recall. 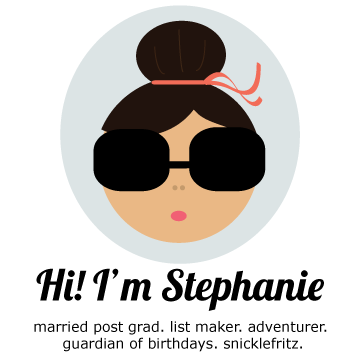 So my expectations were a tad different. My limited Boy Scout experience led me to believe this was a different sort of affair. For some reason I imagined Pinewood Derby cars to be those big race cars like in "The Little Rascals". (You know where that snotty rich kid tried to outsmart Spanky and Alfalfa, but they win at the end by Darla's handkerchief?) That is what I imagined. And no, Reba McEntire was not there to give out the awards. I was the Reba for the night, sans accent. 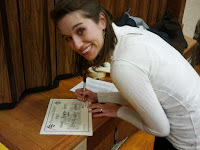 My judging was the fun kind. 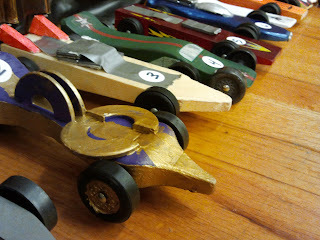 I gave each car an award like "coolest paint job" or "fastest looking" or "most like the Bat Mobile." The fancy wheels. I was very impressed by some of the creativity by the young scouts. My favorite Scout giving his car a turn at the end. 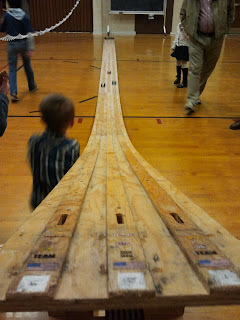 All in all, my first Pinewood Derby experience was pretty good.